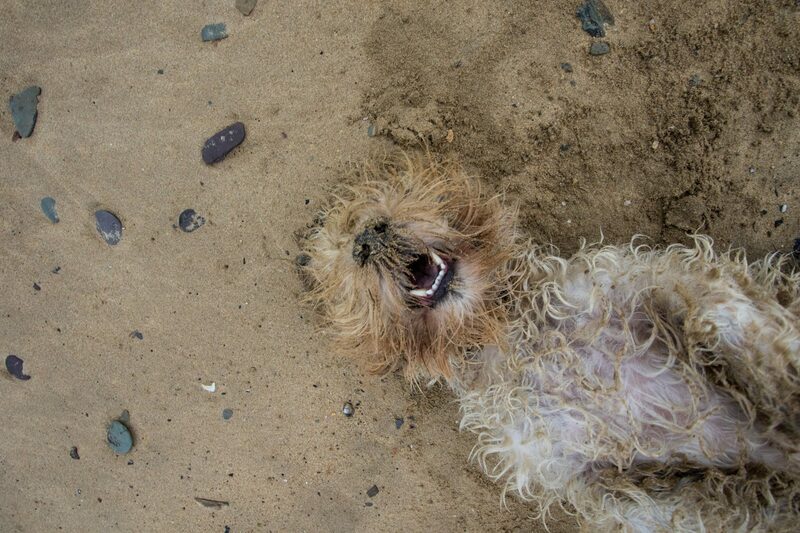 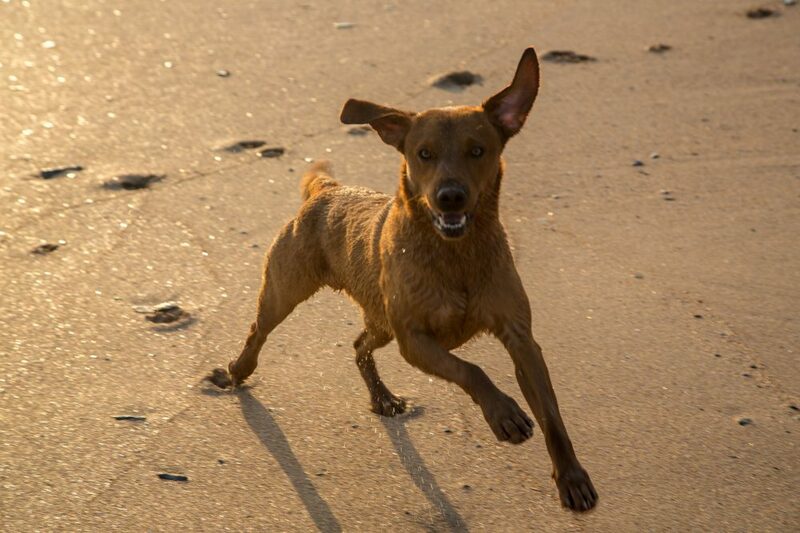 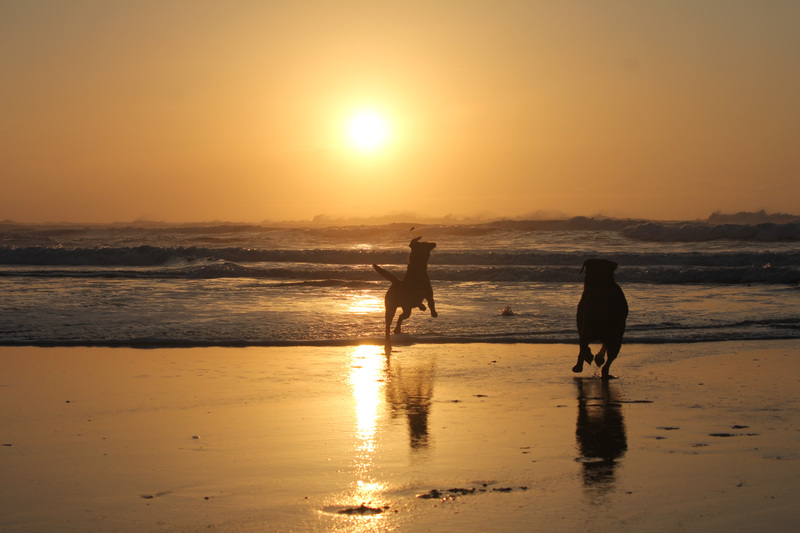 You love the beach, you love your dog, so what better way to keep that memory for ever. 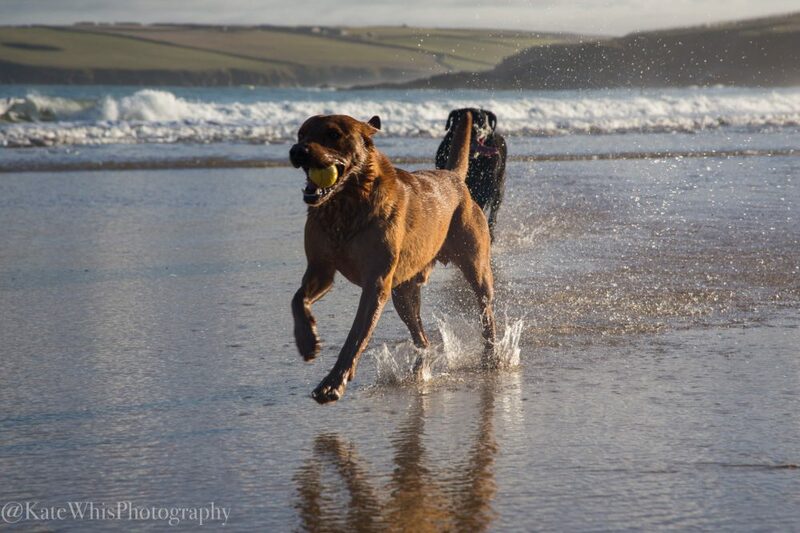 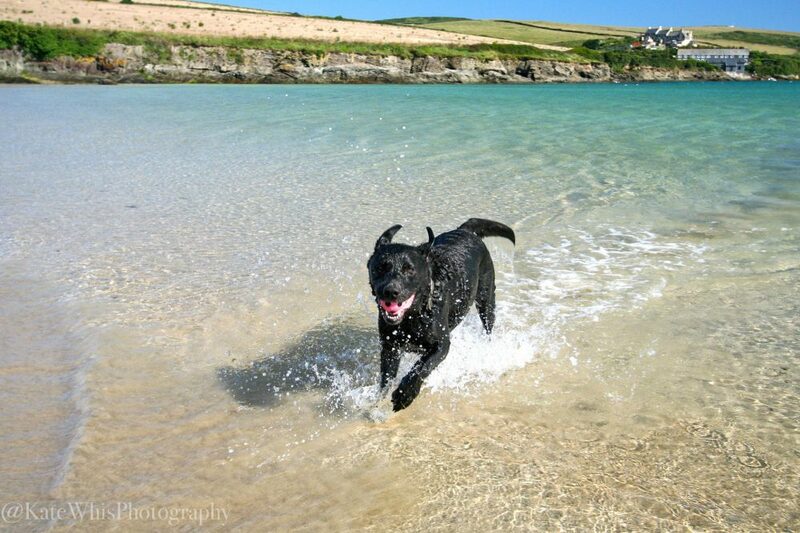 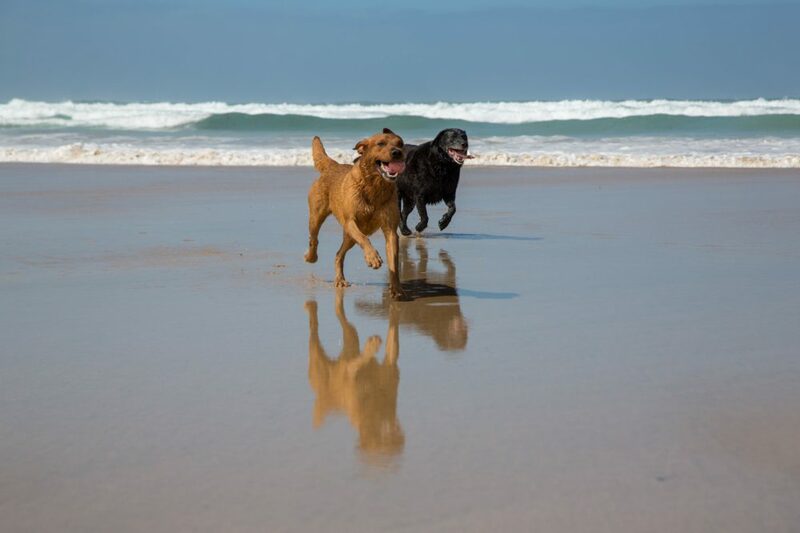 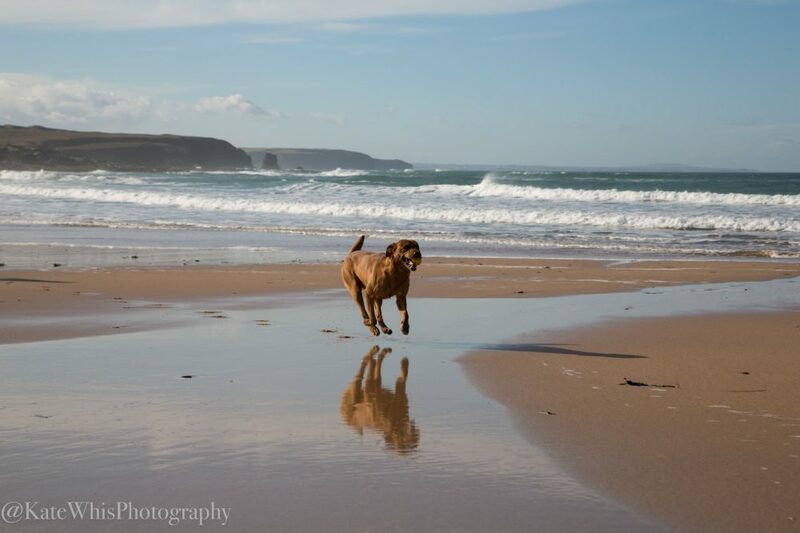 Whether it's playing with a ball, running on the beach, swimming in the sea or just enjoying the view, this photoshoot is all about your dog having a great time in a beautiful location. 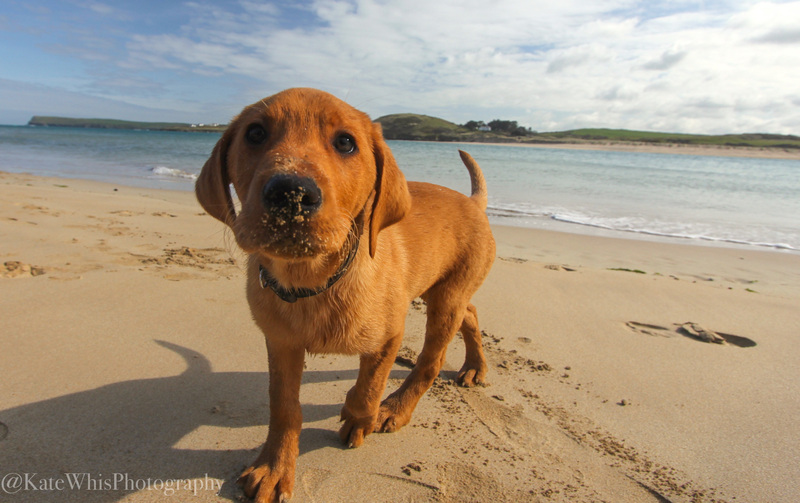 Choose your favourite beach - Constantine Bay, Tregirls, Treyarnon Bay, Booby's Bay, Harlyn Bay or Rock - please click on the location below, but if you have a different location in mind that's special to you, just let me know. 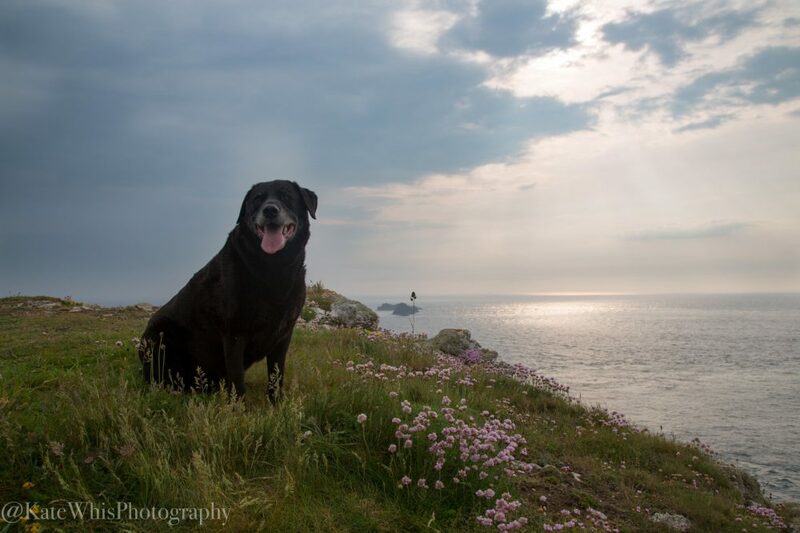 The photoshoot will last for 1-2 hours and you will be provided with at least 20 digital high resolution images included in the price. 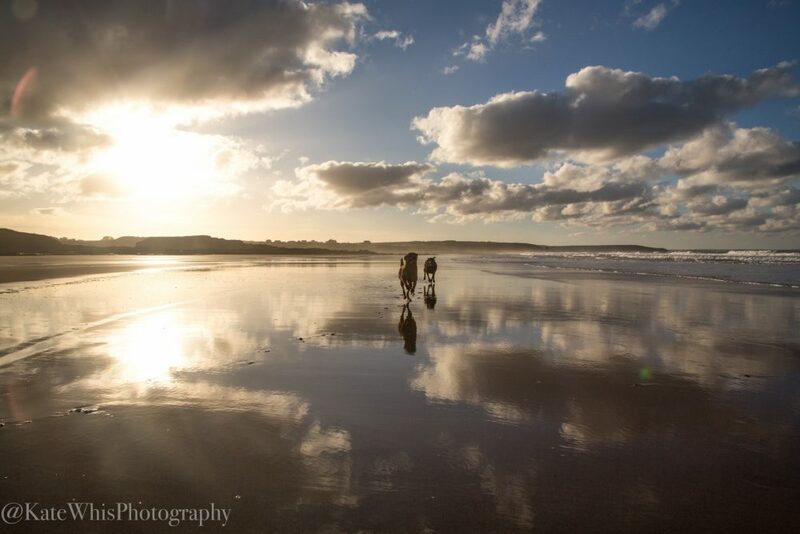 Why not have your favourite shot made in a canvas to treasure forever.